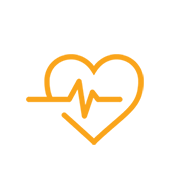 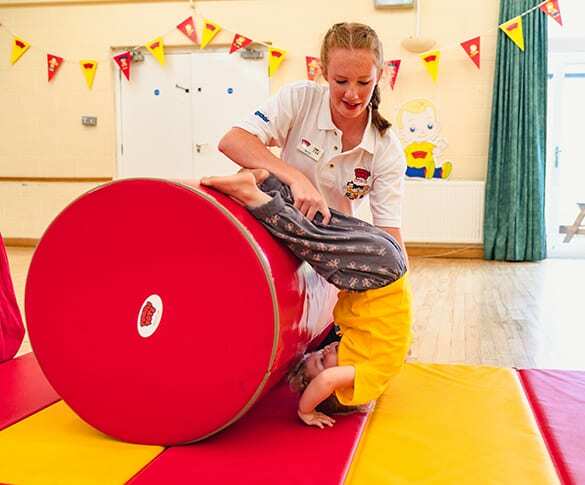 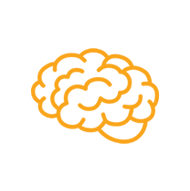 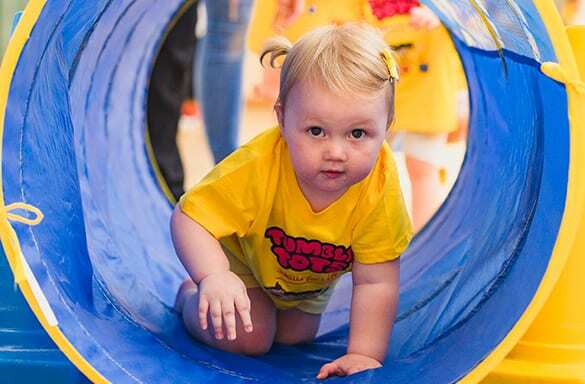 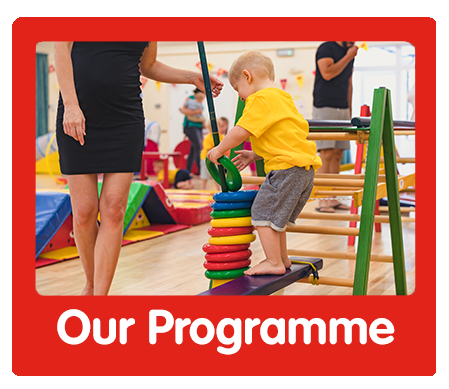 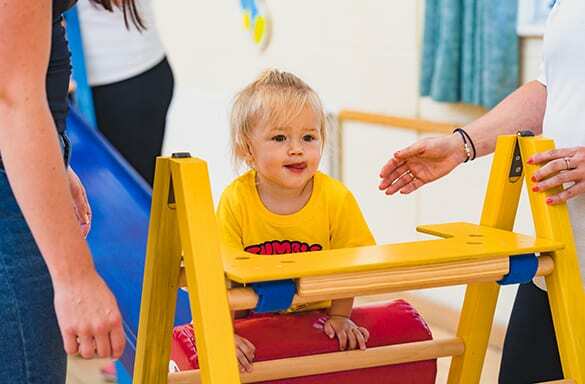 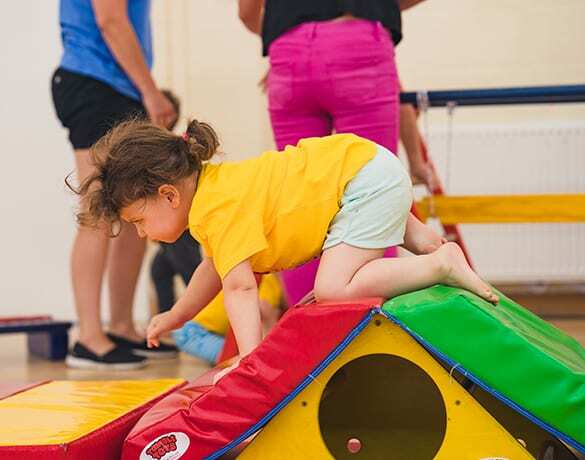 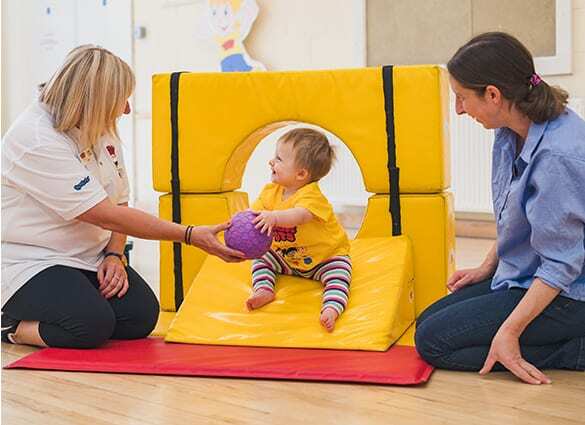 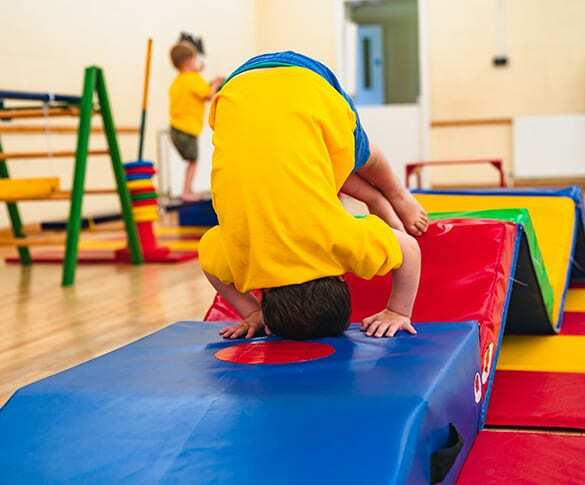 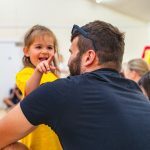 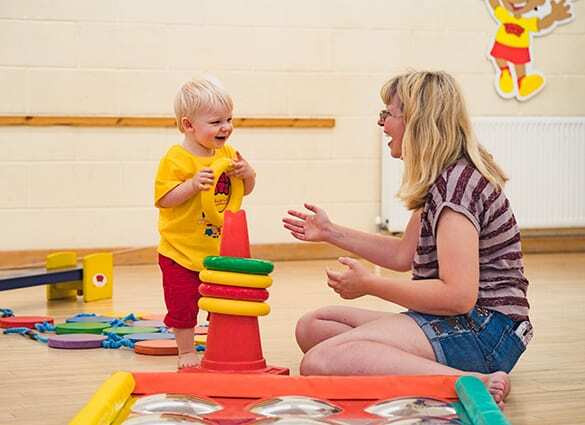 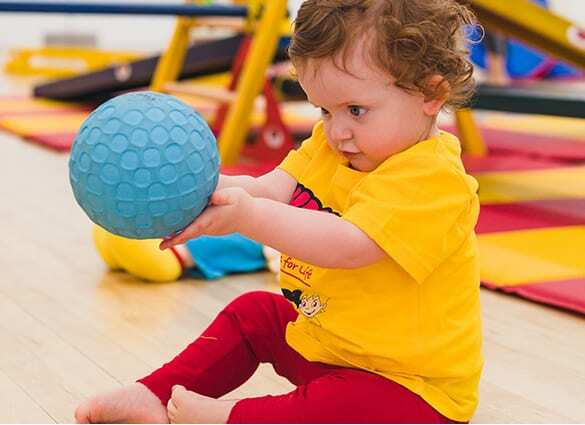 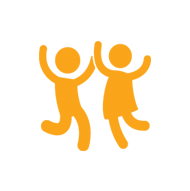 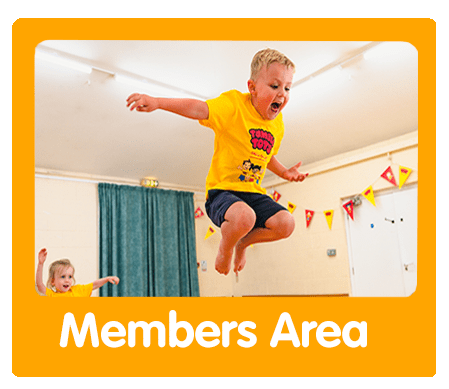 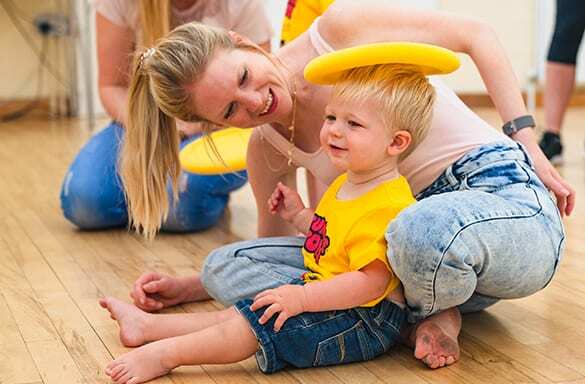 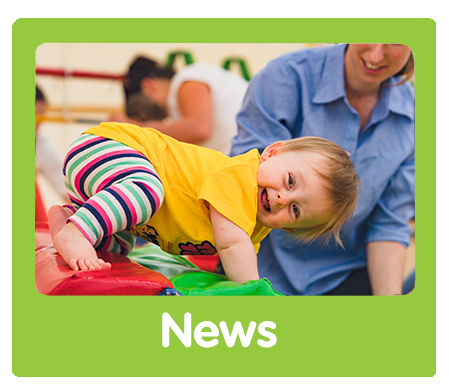 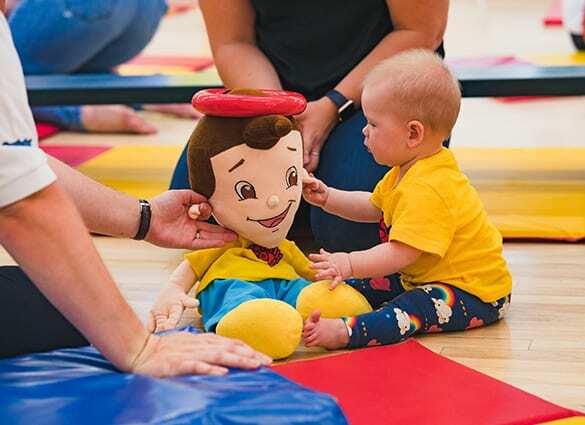 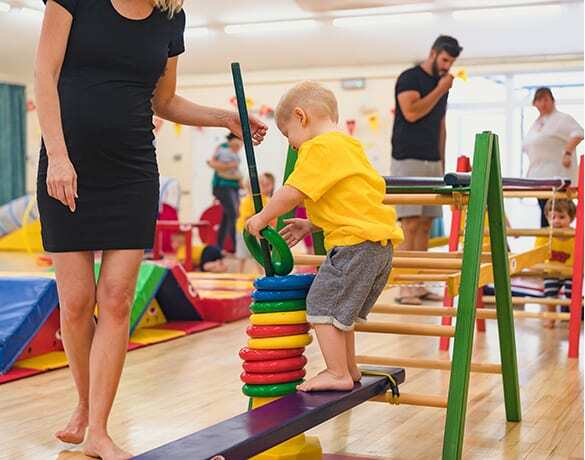 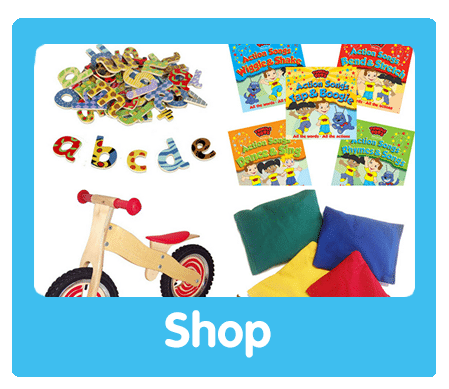 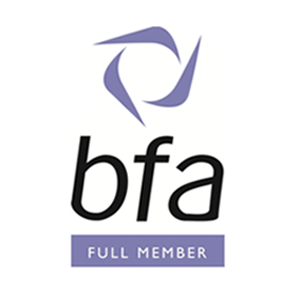 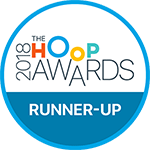 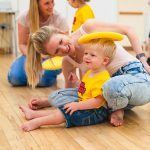 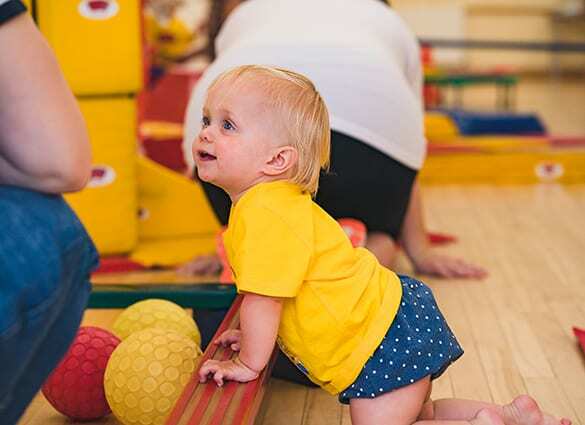 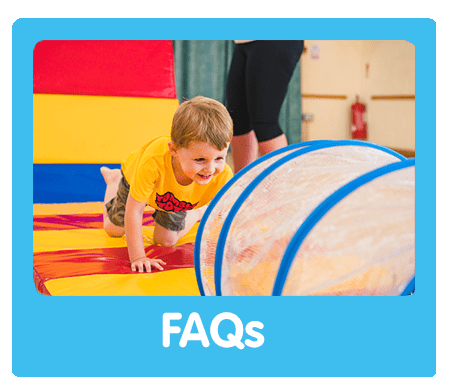 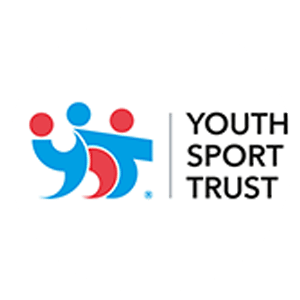 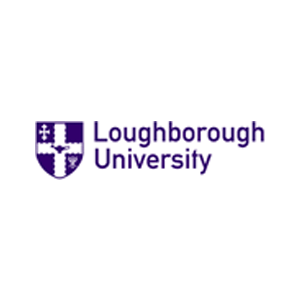 Tumble Tots is a mobile business in which Franchisees provide the Tumble Tots programme at various centres within their agreed territory each week. 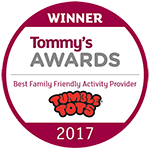 Tumble Tots has been operating a successful Franchise Network since 1979 and many franchisees have benefited from the opportunity. 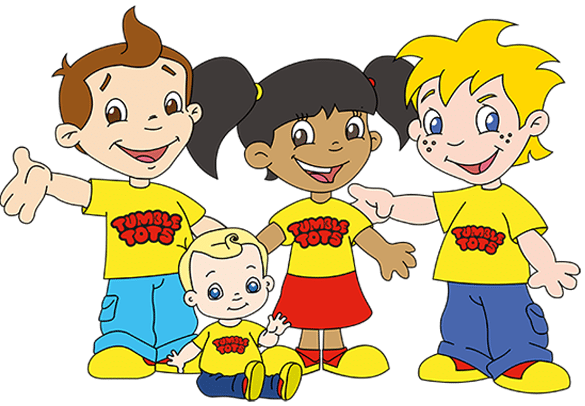 Tumble Tots is absolutely amazing! 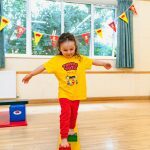 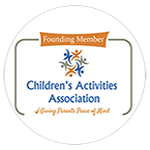 My daughter has been attending for 2 years and she has loved every minute of it. 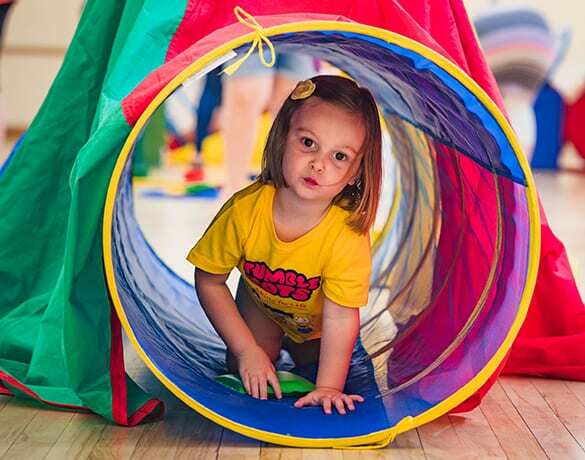 She comes out smiling every time. 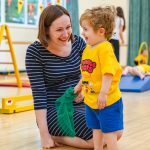 Lorna and her team are amazing, wonderful, and so caring with every child. 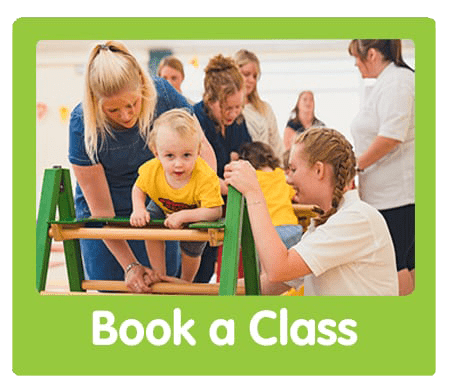 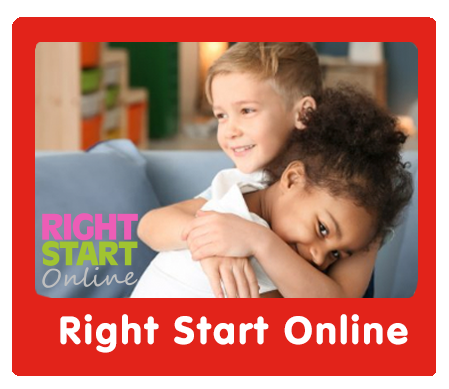 Your child will be so well looked after here. 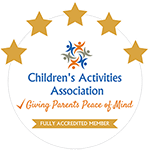 My daughter has learned so much and she has gained skills for life. 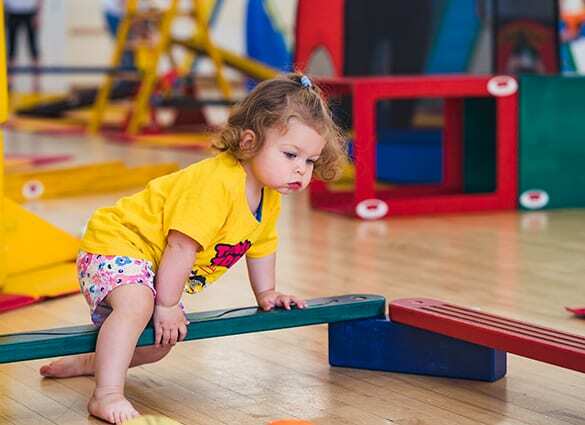 I know she will be miles ahead at nursery. 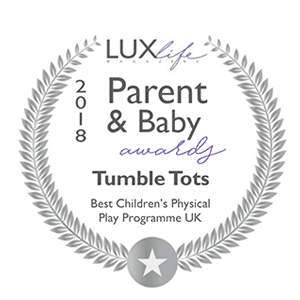 I would highly recommend Tumble Tots with a top 5-star rating.